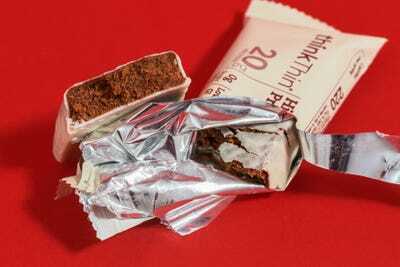 Hollis Johnson/Business InsiderThese ‘healthy’ snacks can be stuffed with sugar and artificial ingredients. 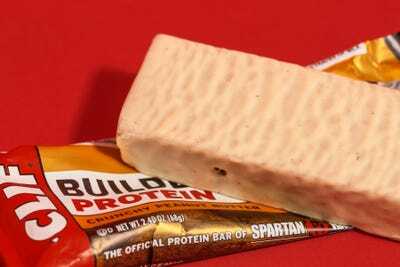 Protein bars are considered a workout staple because they have a high protein content, which is essential to building muscle mass. After sampling 12 different protein bars, the only place I don’t feel like going is the gym. There’s a big market for protein bars in the US, and other snack companies are wising up to this. 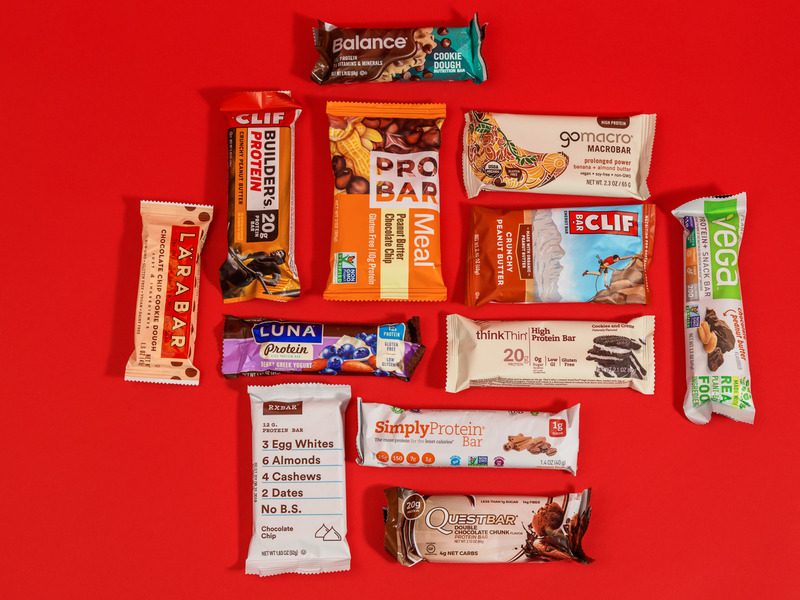 In October 2017, Kellogg’s bought the maker of RXBAR protein bars for $US600 million in an attempt to cash in on healthier food trends. 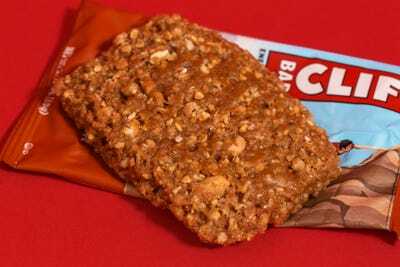 But these “healthy” snacks can also be stuffed with sugar, artificial ingredients, and calories, making them about as healthy as a candy bar. 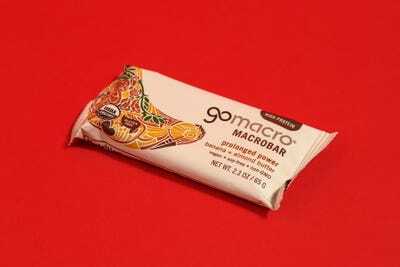 Review:On first glance, this bar looks great – the packaging seems authoritative and low-key, the kind that makes you trust it instantly. 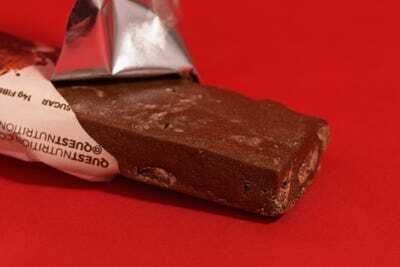 It’s very high in protein, low in sugar, and has a decent calorie content. But this is actually a great example of why you shouldn’t get suckered in by first impressions, because it does not taste good. Review:I’m instantly sceptical when I see it says 0 grams of sugar in bold on the front of the wrapper. My first thought is, if there isn’t sugar in it, they’re probably replacing it with something much worse. Sugar is replaced with 20g of sugar alcohols. The offender here is Maltitol – it’s 90% as sweet as sugar, but it can claim to be sugar-free despite replicating some of the harmful effects of sugar and causing spikes in blood sugar. 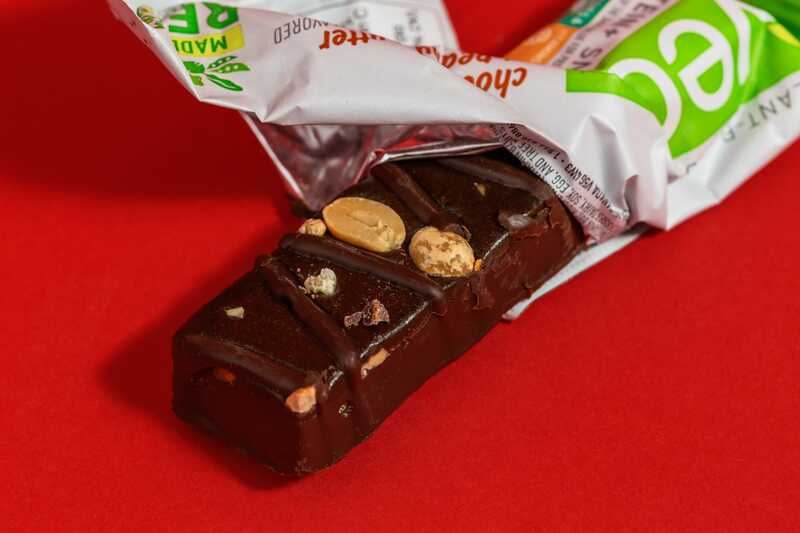 Review: This bar is stuffed full of artificial ingredients and sugar, which makes it seem like there’s no real advantage to eating it over a chocolate bar. 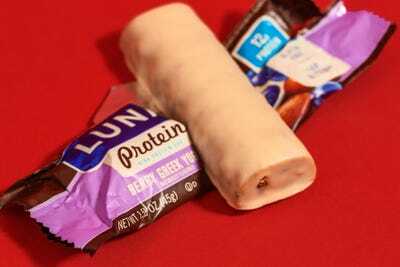 Its redeeming feature is that the protein content is pretty high, and it’s affordably priced. It looks a lot like a pancake, but the dusty aftertaste reminds you that it definitely isn’t. Review: With almost double the amount of protein (though it is soy protein isolate), fewer carbs, and a similar amount of calories and sugar content, this is definitely a step up from Clif’s energy bar. 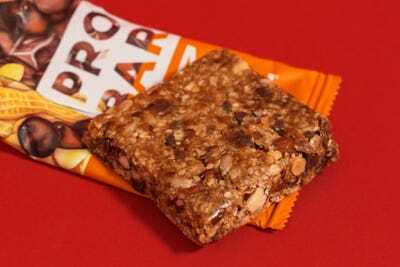 Review: First warning, if you don’t like cinnamon, don’t opt for this flavour, as it’s overwhelming.Second warning, if you’re doing a marathon or anything more vigorous than a brisk walk, this may not be the energy-boosting bar you’re after, and that’s simply based on its weight. 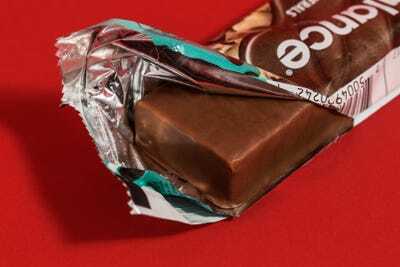 This flimsy bar feels very underwhelming. 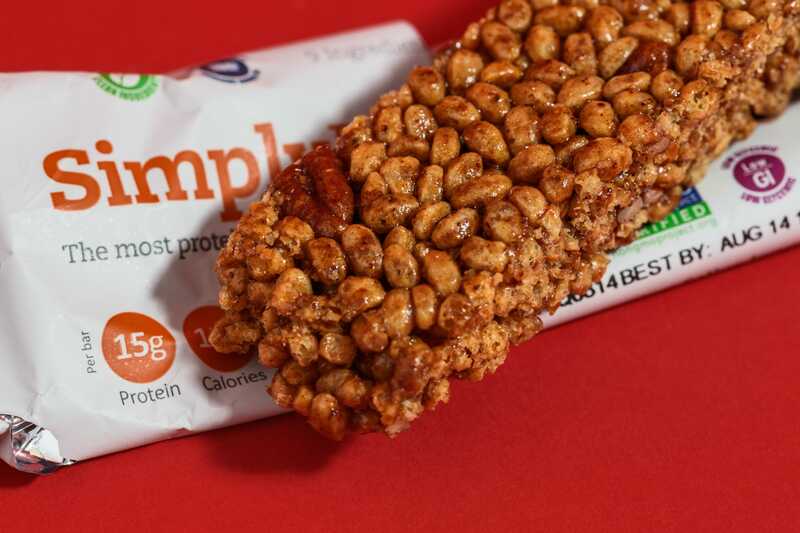 It’s more like a Rice Krispies Treat than a weighty protein bar. However, it does have a good protein content and is low in calories and sugar. Overall, the taste and weight of it is too off-putting to make it a winner. Review: This bar was the most expensive snack in the running, but it didn’t live up to the price in its protein content, despite being denser in weight. On taste alone, it was one of our favourites, plus you can see the ingredients, such as flax seeds, almonds, and peanuts in the bar, so it does feel more natural. But with such high sugar content, it’s hard to justify. 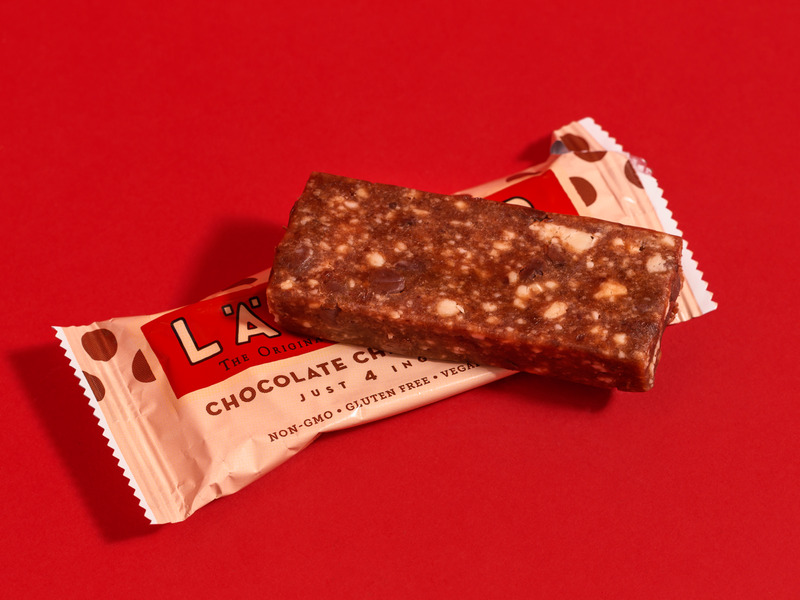 Review: This bar was the closest thing so far to Reese’s Pieces, but with a less overpowering taste of peanut. I’d go so far as to say, it’s actually better than Reese’s. It prides itself on having “real plant-based food ingredients,” which is stamped on the front in garish green letters. The protein in the bar comes from plant-based proteins. The sugar content is pretty high, but it doesn’t taste unpleasantly sweet. The sugar is derived from brown rice syrup, which sounds healthy but is no better than any other refined sugar. 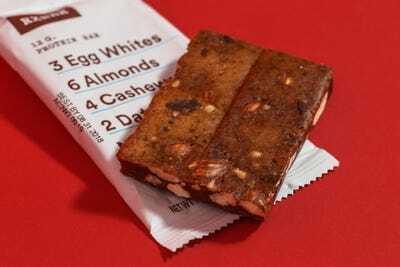 This brand markets itself as having no added flavours and “No B.S.” In this chocolate-chip bar, there are three egg whites, six almonds, four cashews, and two dates, and a few chocolate drops. Everything comes from natural ingredients. Don’t be put off by its Italian leather-like finish – it does taste good, and the sugar content is reasonable.